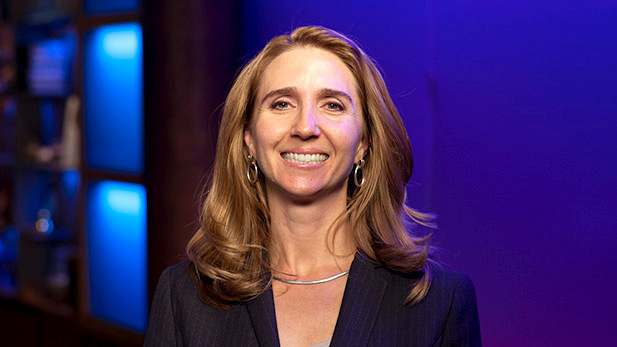 Nicole joined Arizona Public Media in August 2016 and has enjoyed a career in broadcasting that has lasted more than 20 years. She graduated from Bridgewater State University in Massachusetts with a Bachelor's Degree in Communications. Her education also includes coursework in Accounting as well as Spanish and German Language Studies. As a parent, Nicole enjoys volunteering in public schools and for educational programs within the community.